Compa hails from Manchester, but his productions and his sound are quite deeply imbedded into London's rich dubstep dynasty. 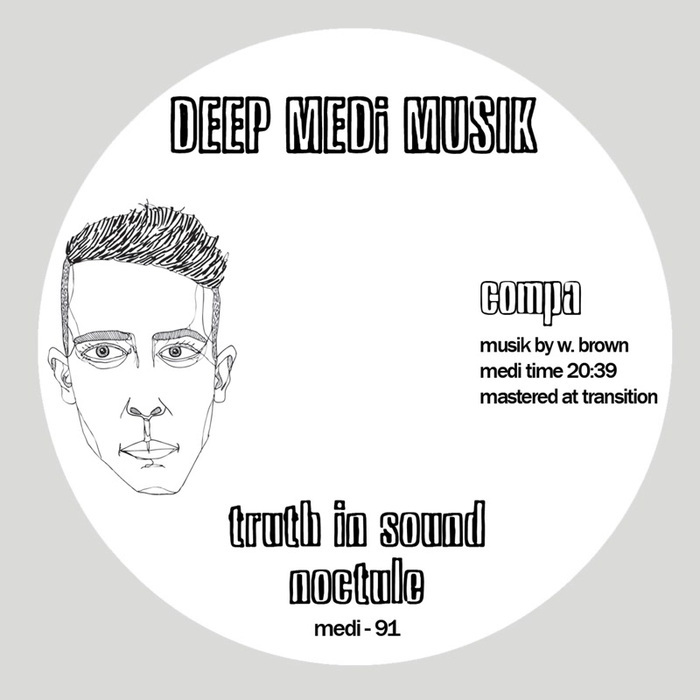 The young bass wizard is back on Mala's Deep Medi Muzik, starting off with the murky stepper riddim called "Truth In Sound", a wreckage of beats and sonics that is dissolved by the mutant waves of "Noctule". "Tibetan Chant" is more of a tribal dance ritual to the Gods, and "Four Four Claps" turns things nastier and away from the deeper waters that we're used to hearing Compa sail on.